Valentine's Day brings the first major sales opportunity of the year for many local businesses. 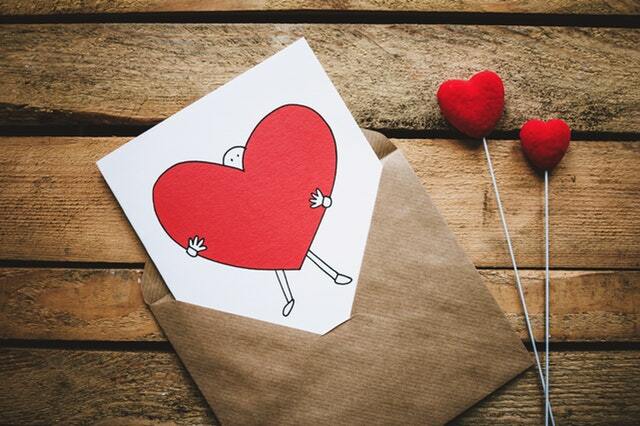 While the most benefited businesses from Valentine's Day are florists and restaurants, many other businesses can use Valentine's Day as an opportunity to grow sales. From offering massage sessions to clean tuped up car, the possibilities are only limited to your imagination. Hello Everyone! Welcome to 2019! We can't believe we are already 11 days into the New Year! It's time to pick up speed and start planning for rest of the year. If you haven't done it yet, please take some time and fill your calendar with important upcoming events. The first important local marketing date in our list is Valentine's Day. February 14th is just month and a half away and it's about time to take it seriously. You should give at least one month for all the promotions. So you really have 10-15 days to finalize all the details. But don't worry, we got you covered! Whether you are a Jewelry shop in Danville or a Salon in Walnut Creek, or a bakery in Dublin, we have readymade Valentine's Day marketing, ready to launch for you! Click here to learn more about our Readymade Valentine's Day Marketing Program. Contact us for more details and we'll take care of your entire Valentine's Day Local Marketing at as low as $6.51/day so you can focus on running your business!